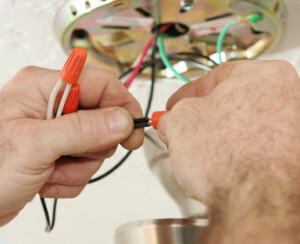 Custom Touch Electric employs trained and experienced electricians who are serious about our trade and profession. 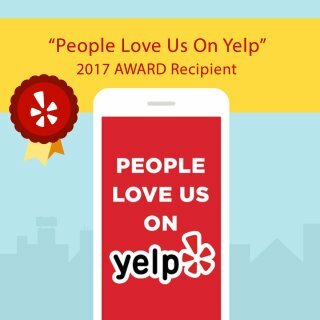 Compared to our competition we are the best bargain in the Fallbrook, CA area for quality electrical service and installation, usually only half of their charge. 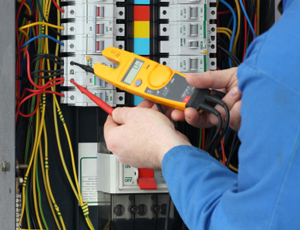 We are available 24 hours a day, 7 days a week, to assist you with any electrical problem that may arise. 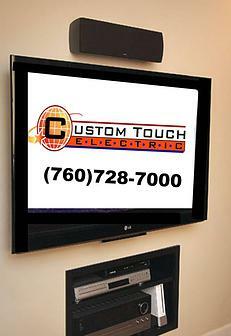 Custom Touch Electric offers services to the homeowner and business owner. We can handle your project no matter how large or small. We can help our commercial customers take advantage of rebates on lighting retrofits, motor replacements, and backup power. We also will bid for qualified general contractors. Friendly, helpful, reliable… I don’t hire anyone I wouldn’t have work inside my own home. Neat, clean, and uniformed for safety and security. Trained in true customer service. Whether you’re installing a new addition or a new appliance, updating your landscape or your living room, Custom Touch Electric can perform the electrical services you need to get the job done right. Every member of our service team is expertly trained, so you can rest assured our workmanship will meet or exceed the highest standards in the industry. Parking decks and parking lots should always have sufficient lighting at night. It is not only code, but also presents safety for anyone who uses the building at night. Our Fallbrook commercial electrical services can to have your lighting installed and maintained so that there is always lighting outside. This includes all exterior lamps and an electrician can even replace the ballast that holds each light up if it has been damaged. No matter what type of business you’re in, Custom Touch Electric has the expertise to assist you with your commercial project for the short term or the long haul. Maintenance, repairs, parking lot lighting, heavy-duty electrical equipment – we have the manpower and equipment to do it all. Custom Touch Electric offers full service for all types of commercial projects and we welcome the chance to earn your business with quality service at down to earth prices. A new panel install, or electrical panel upgrade, is usually required to alleviate a problem with the existing panel. Sometimes your electrical breakers may overheat to the point that the buss bar in a panel gets burned. The conductors between the meter and panel may become loose and burn out the main lugs. This is especially common when aluminum conductors were used. Other common reasons to change out an existing panel are due to obsolescence and outdated technology. When an electrical problem rears its ugly head, do you know what to do? Don’t get in over your head with dangerous electricity. According to the US Consumer Product Safety Commission, approximately 300 electrocutions occur per year around the home. Don’t be a statistic. There are many areas in your home where an improvement may be necessary. Hiring an electrician alleviates any safety issue, gives you a perfect finished project and can only add to the value of your home. We offer a wide variety of services including ceiling fan installation, outlets, switches and dimmers, hot tubs, appliances, GFCI protection, under cabinet lighting, chandelier and light lifting kits, and many more. 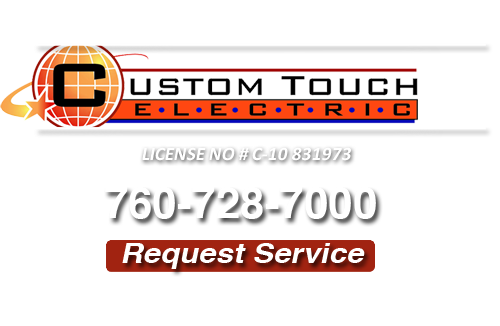 If you have a need and you don’t find your service listed here just give the friendly staff at Custom Touch Electric a call, they will be sure to point you in the right direction. We know that building a new home or remodeling can be stressful. That’s why the expert Fallbrook New Construction Electricians at Custom Touch Electric will walk you through the new wiring process so that it is a rewarding and exciting experience for you and your family. We pride ourselves on managing your new electrical wiring project professionally while keeping you involved every step of the way to ensure your new project is personalized to your tastes. After all, your home is your most important investment, and we want to build it just the way you want it. 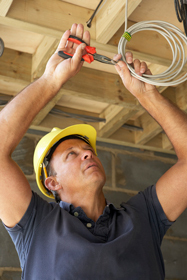 When you have a new construction electrical wiring project in the Fallbrook area that you need done professionally and correctly, call the experienced New Wiring Electricians you can rely on here at Custom Touch Electric. Other than the electrical panel, one of the greatest concerns to home buyers and home owners is the electrical wiring system. Only a few home inspectors and electrical service companies are qualified to make a complete whole house re-wiring in Fallbrook. It is important to make sure that you choose a well-qualified electrician like those at Custom Touch Electric. They will make sure that your whole home rewiring job is done efficiently and correctly the first time. Re-wiring your home is a great idea for people that are considering buying, building a new home, or selling a home. Having a competent electrician that understands your home’s wiring systems and electrical components are crucial when it comes to purchase, repair and maintenance decisions that deal with electrical systems in the home. At Custom Touch Electric, we understand that by using a ceiling fan you can reduce your energy usage by just using a ceiling fan to get the air in your room circulating making the air feel either cooler or warmer depending on the season. The biggest cause of mold and mildew in your bathroom is from the moisture left after taking a shower. If a person takes a shower that lasts a minimum of 20 minutes, several gallons of hot water will be used, and that water will convert to excessive moisture that will remain on the ceiling and walls because it has nowhere to go. Installing a Fallbrook bathroom exhaust fan that is properly vented to the outside provides a means for the excessive moisture to be removed from the bathroom and dispersed to the outside leaving your bathroom walls and ceiling moisture free. This will drastically reduce the buildup of mold and mildew. Most bathroom fans also have lights built into them so you can have a well-lit and dry bathroom. Contact Custom Touch Electric today to have your bathroom fan/ light installed as soon as possible. It is important to ensure that you take great care of your electrical appliances. These thing not only stop working well when they are too old, but they might also create problems like short-circuits and explosions. If the circuit breakers of your Fallbrook home has grown too old and you are facing too many problems for that then you have to look for a company right away, to find good quality replacement circuit breakers. These appliances help in providing safety to your home and family. So never take a chance and wait for them to get damaged completely before you start looking for the new ones. What if something happens in the meantime? 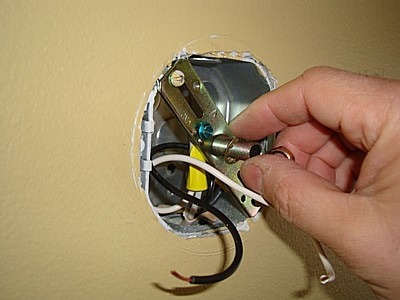 Be sure to use the latest replacement circuit breakers that will keep your home secured. There are quite a number of things that you should consider while planning to buy replacement circuit breakers. Call on the expert Fallbrook electricians of Custom Touch Electric to assist with your circuit breaker replacement project! One of the first things you need to consider when you are planning a Fallbrook home remodel or renovation is the existing electrical system in place. Is the condition of the existing electrical wiring and the capacity (in amps) of the system up to code? Along with plumbing and heating and cooling systems, updating the electrical systems and wiring in a house will be one of the most expensive remodeling tasks. Major Fallbrook electrical remodeling or rewiring will require you to use the services of a licensed electrician such as Custom Touch Electric. 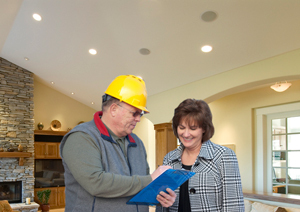 Call on our experts for a free estimate and consultation on electrical home remodels today! 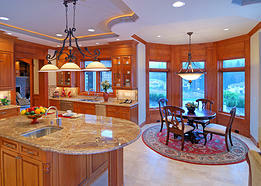 Custom Touch Electric installs and services a wide variety of new home construction electrical applications. We also wire new offices and buildings. 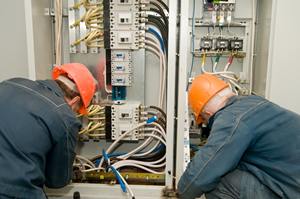 From phone lines to industrial breaker boxes, we can meet your needs. We can service outdoor lines and lights with our special trucks and equipment. Contact us and arrange for one of our professional Fallbrook New Construction Electricians to install your building’s electrical systems. 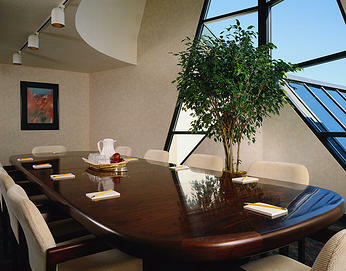 Custom Touch Electric provides the same great client service regardless of project size. Whether a basic service call or a multi-million dollar project, our pricing is competitive. We are staffed, equipped and financially able to handle projects of any size, working within our customers’ constraints. Our professional new construction electricians perform any and all aspects of electrical new home construction projects; including power, lighting, data, telephone,fire Home Security and security systems. * Terms of guarantee are available upon request.